Information Security Management – covers monthly inspections and reports, log checks, any critical firmware updates and other necessary updates to critical equipment and devices. Check common blacklists. Verify backup solutions. Provide any relevant recommendations. 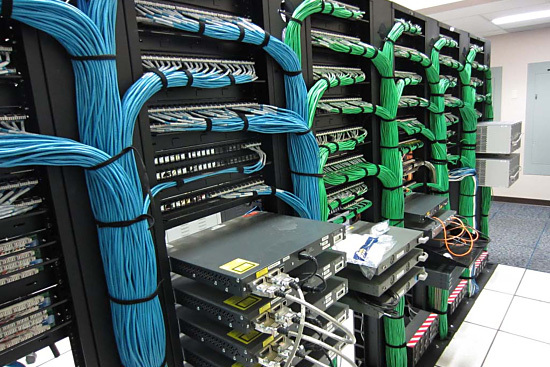 Create and maintain guides and plans for networks and systems including disaster recovery. Network Device Managment – we also offer management services for servers, routers, switches, wireless acess systems, printers, and other devices. Advanced Networking - Looking for a VPN or remote access solutions? How about fiber connectivity for the ultimate speed and performance? 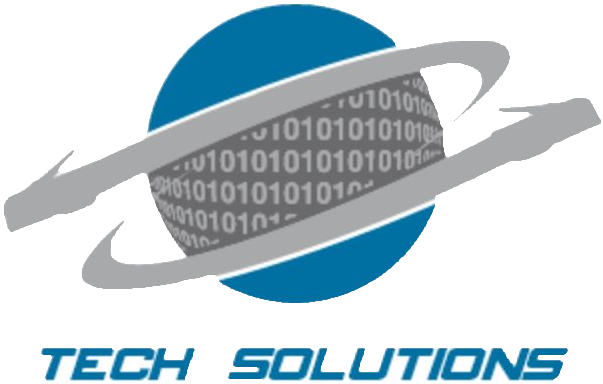 Tech Solutions has you covered with our advanced networking solutions.